Lunch prep doesn't have to be a burden. 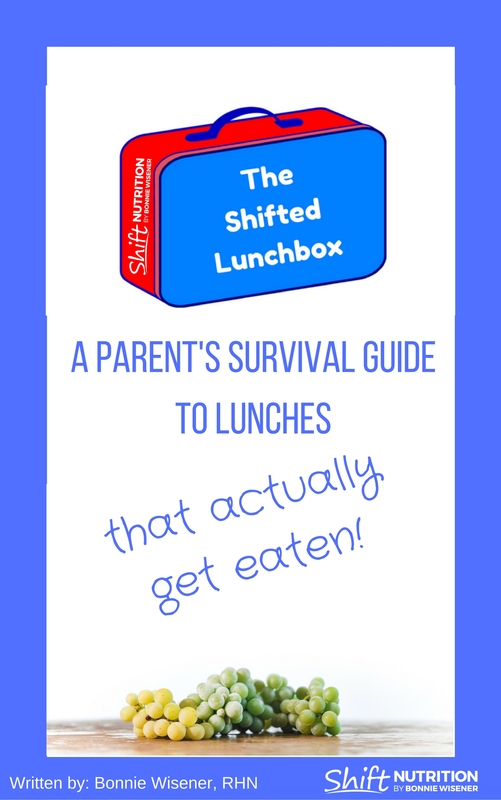 With 8 pages of easy and quick family-friendly recipes, and a 2 week snack and lunch meal plan, you are set to prepare healthy lunches that your family will actually eat! Sign up to receive your copy today. Look out for a confirmation email and a separate THANK YOU email which will contain the download link!